My best childhood memories go back to the schooldays when we would anxiously wait for the summer holidays. 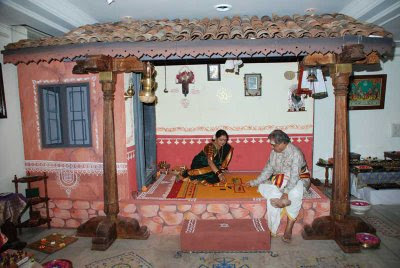 All kids would meet in our Grandfather's traditional home. The ladies of the family would scout for reasons to meet and celebrate. I still smell the smoke of the burnt firewood that was used to boil water in huge Copper pots for our daily bath. Sundays would be restricted for an oil massage followed by an ayurvedic bath. Today, we go to 'The Spa' to pamper ourselves. All kids would line up to eat the simple yet tasty breakfast served on green banana leaves. After all the morning chores, it would be time for us to sit on the beautiful red-oxide floor to play various games which could be easily drawn on floor using chalks. 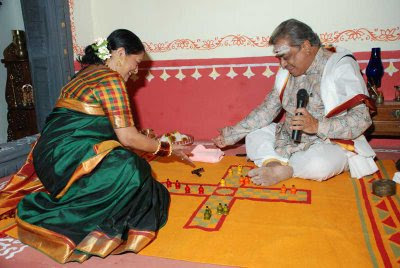 I remember playing games like Chauka baara, pagade, palangulimane (all traditional games of karnataka) for hours together. I really really miss those days. As I was looking for some pictures and information on some of these board games, I came across this beautiful and informative website http://kreedaakaushalya.blogspot.com/ by Raghu Dharmendra and RG Singh on the various board games of India. I simply loved this site. I request all my readers to please check this blog. In this post, my intentions are limited to using these board games as a form of deco accessory as well as blending it to our daily lives. Contemporary decor has been the order of the day in India, more and more people are wanting to decorate their homes in a clean-cut, clutter free style. But our day-to-day activities and life-styles are getting more and more hectic by the day. What we need at this time is some fun and relaxation in our own homes without having to step out especially after the office hours. Thanks to the apartment culture, we are able to have some indoor sports and fun activities inside the complexes itself. With all these, there are still some people who would want to enjoy them from the comfort of their own homes. This post focuses on some board games that can be used as a part of the home deco in any style of design and doubles as a deco accessory. Please click on the picture to get complete information on the particular game. 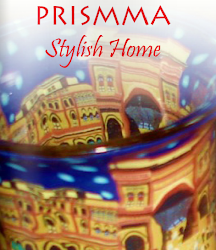 Simply spread this on a center table for a colourful look. On regular days, one could treat this as a table runner. On relaxing days, pull out the pagade accessories and play a relaxing game of pagade. For the non-Indians, this may sound a bit too difficult, do not worry, simply click on the pictures and this will take you to the link of kreeda kaushalya, wherein raghu and singh have very clear information about the history, rules and guidelines to playing each of these games. Use these as a form of art and on normal days display them on your wall. Simply remove them off the wall and use it as a board game when you want to entertain some guests. This will act as a deco accessory on the wall, a game board and you dont have to worry as to how you would store them......because it already has a space on the wall. This is ideal for a contemporary style of decor. These come in decorative boxes which act as an artefact in itself. Simply keep them wherever it looks good on display. These can be kept on display on a center table. On regular days, simply fill water in a few, float a couple of flowers, light candles or traditional diyas and dhoop (incense sticks). This will act as your decor scheme. 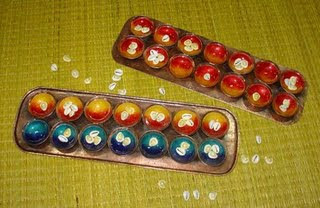 On days when you are relaxed and in the mood for some play, keep some shells handy and use it as your palanguli mane game board. 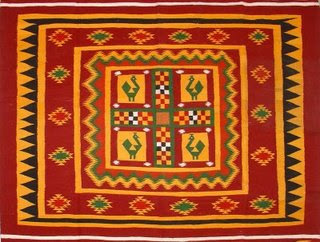 One can use this as a center table or a bedside table top. It will act as a deco accessory and can also be used whenever you want to play. Use this on the wall as a colourful art piece. One could simply remove this off the wall and use it as board game. This is a great form of entertainment when you have guests in groups. This is just a preview of some games, all these and more are available at their showroom RAMSONS in Mysore. All pictures in this post are from http://kreedaakaushalya.blogspot.com/. Dear Readers, Please share any of your treasured childhood memories with respect to board games. Think about how we can use them as a form of decor as well as use this as a board game in today's stress filled life. I absolutely love the items, especially those dolls. Thank you for all the links! What a great idea to use games in this way. In the US we have very different games, of course, and many of them are not nearly as inherently decorative as the lovely Indian games you write about (although I *do* have a lovely marble chess board). A clever way to display small items such as vintage toys. The post is wonderful. I appreciate your acknowledgements and also the fact that you have given many a links to our blog. If you happen to visit Mysore, do drop into our store. hey, damn nice blog and nice pst. You know marble inlay work with pearls look beautiful. After going through this post, i feel a painting on the wall, something like chessboard with a checkmate will be symbolic. By the way, even i am into interior designing, but right now doing my studies, so will get back to it once i am done with post gradz. Cialis Professional-The Advancement Of Insignificant Chargeness.